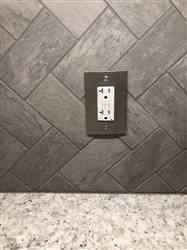 We just did a complete kitchen renevation that included a new backsplash of gray slate like tiles. This kitchen has a lot of backsplash as it’s on a long wall along front of the kitchen, the short spaced between the upper and lower tier of an 8 fooot island and above the wet bar counter along the back wall. 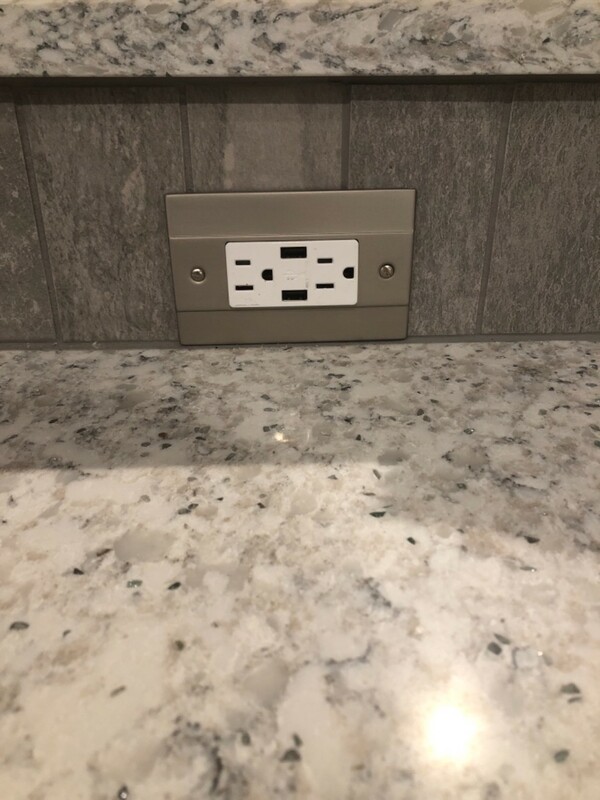 These outlet covers blended beautifully with the tile. 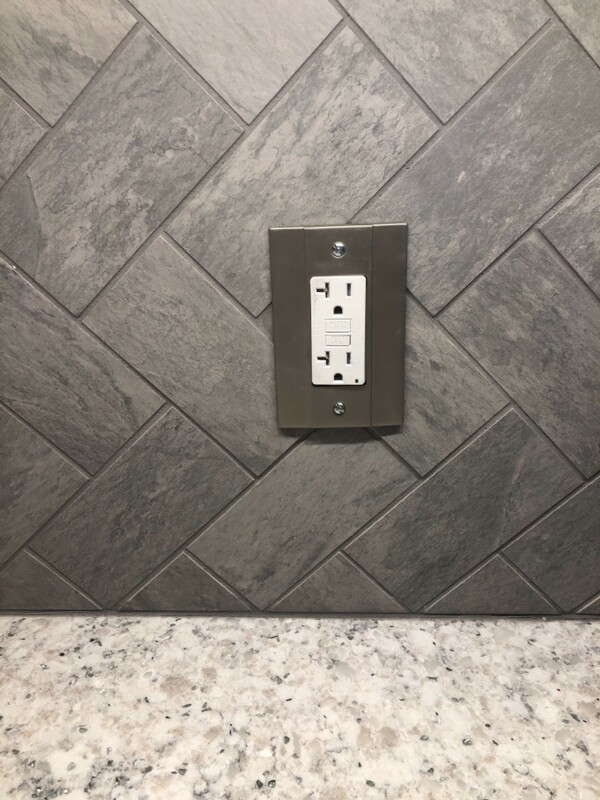 Standard white plastic just didn’t work with the gray tile but these covers added the simple elegance to finish off the look we wanted with the slate tiles. The ordering experience was great. Easy to locate what we wanted and order online. They where shipped quickly and arrived Un damaged. We are very happy with the easy ordering and quality of the product.